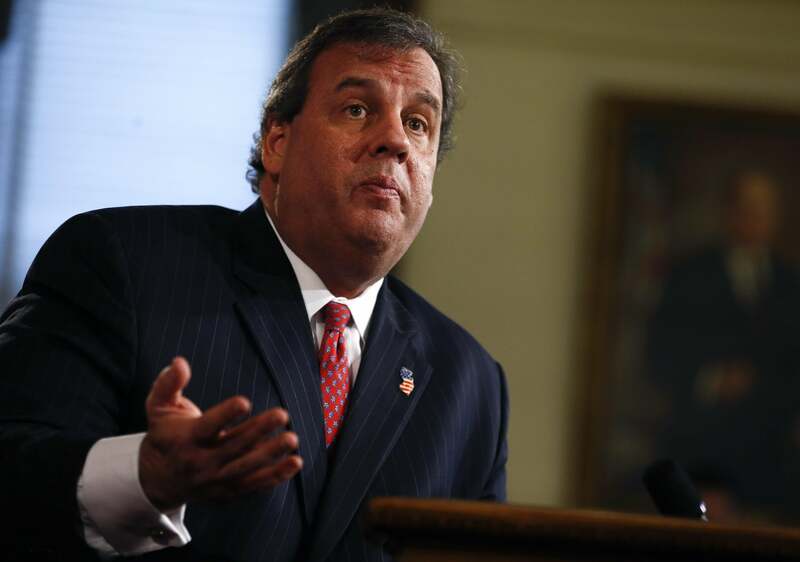 Americans not actually obsessed with Chris Christie's traffic scandal, poll says. Who’s this person, again? Oh, is he the guy in those tourism commercials? Every month or so, the Pew Research Center conducts a poll to find out what the hell people are actually paying attention to in the news. This was how we knew, back in May 2013, that 44 percent of people were following Republican investigations into the Benghazi attack “very” or “fairly” closely, and that a relatively low 26 percent of people were tracking the George Zimmerman trial. With those numbers forming our baseline, the interest in Chris Christie’s Bridgeghazi is looking sickly. The national survey by the Pew Research Center, conducted Jan. 9-12 among 1,006 adults, finds that just 18% paid very close attention to Christie’s apology on Jan. 9 for the highway lane closures ordered by his aides. By contrast, 44% very closely followed news about the cold winter weather that gripped much of the U.S. and 28% tracked news about the economy. Even the Senate fight over unemployment insurance was getting more attention, a fact that’s comforting to those of us based in D.C., covering Congress, and less comforting to the people who lack unemployment insurance. Should we be surprised by the low number? Well, the circumstances of this story were always going to light it up in the national press. You had an incident in the New York metro area, where most of the bigfoot media lives; you had a likely presidential candidate possibly undone by hubris. Had, say, Oregon Gov. John Kitzhaber gotten embroiled in the same situation, it’s impossible to imagine the same level of coverage. Still, godspeed to the NJ/PA/NYC reporters FOIAing themselves raw to break more stories.